The U.S. Government is considering the privatization of the Tennessee Valley Authority (TVA), the nation's largest public utility. President Franklin Delano Roosevelt started the TVA 80 years ago because it was important for the nation to provide power to the then rural South. Absent achieving a major reduction in electricity power plant demand, the TVA is faced with 25 billion in capital investments over the next 10 years to upgrade power generation facilities to meet clean air standards, replace existing generation that must be retired and expand generation to meet projected increased demand.1,2 Despite the Southern location of the TVA, only 1 percent of TVA's electricity generation comes from tax incentivized renewable energy generation like solar activities. The Federal government and the TVA can use Federal energy tax incentives to reduce unnecessary expenditures and facilitate the conversion from government to privatization. The American Recovery and Reinvestment Act has established multiple 30% or 10% tax credits. These credits are available to building owners for a variety of alternative energy measures and have varying credit termination dates. For example, the 30% solar tax credit expires January 1st 2017, as does the 10% Combined Heat and Power tax credit. 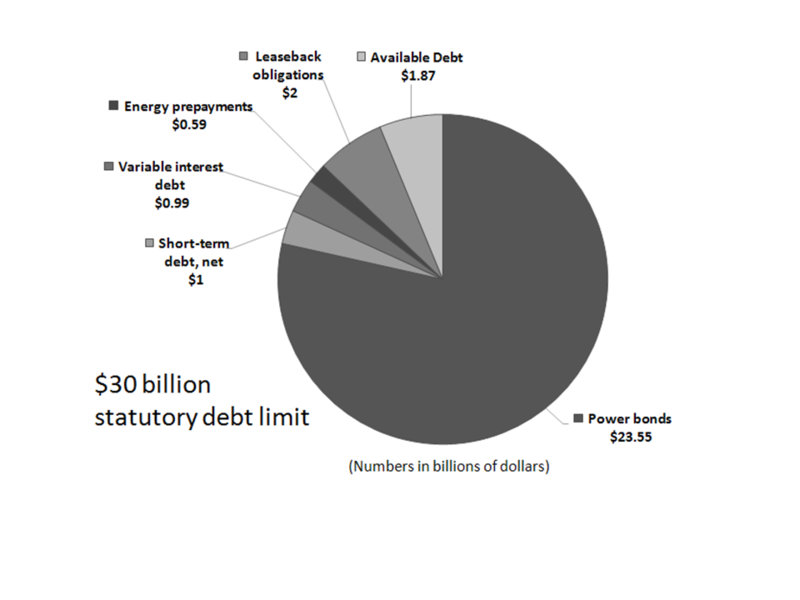 In contrast, the 30% closed loop and open loop biomass credit expires January 1st, 2014. 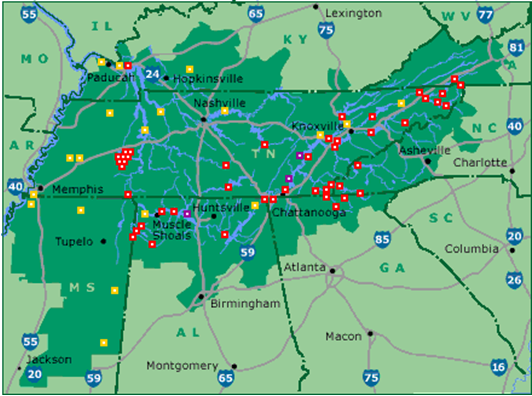 The TVA operates in 7 states which includes all of Tennessee and include Alabama, Mississippi, Kentucky, Georgia, Virginia, and North Carolina. Tennessee, Kentucky, Georgia, Virginia and North Carolina have been experiencing strong economic growth and over 9 million people now live in the TVA utility-served area. Utilities that aggressively encourage energy efficiency utilizing Section 179D tax incentives can measurably reduce demand.6 The TVA should consider a strong authority wide rebate program for LED lighting and high efficiency HVAC. With only a 1 percent alternative energy accomplishment solar PV has a major growth opportunity. Many of the TVA states are home to large warehouses 7,8,9,10 and major auto manufacturers with large flat roofs suitable for solar. The TVA should consider programs that enable private equity to access the large solar PV tax benefits while meeting the regions energy policy needs. It makes no sense for the TVA area's rate payers to bear the burden of large utility plant retrofits that may be able to be eliminated. Our Federal government has the important goal of reducing looming budget deficits by privatizing Federal programs that are no longer necessary. By supporting the use of its own Federal energy tax incentives the Federally constituted TVA can facilitate this inevitable privatization. 6 - Charles Goulding, Jacob Goldman & Lynn Bertrand. (2013). U.S. Utilities Combine EPAct Tax Savings with the Rosenfeld Curve. Corporate Business Taxation Monthly. April issue, page 13-14, 47.